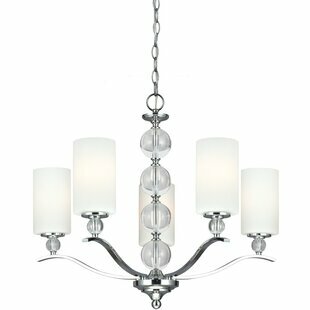 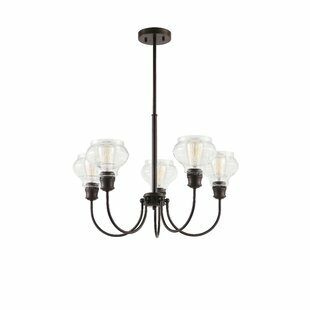 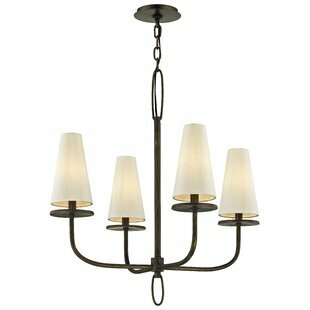 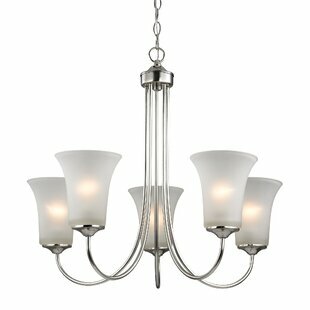 This triple glass medium chandelier has a curved frame and four dangling crystals. 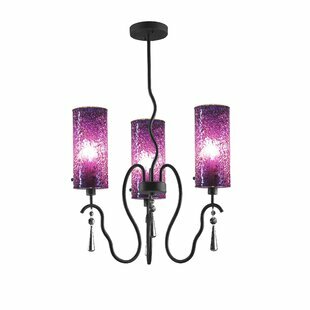 It brings a warm mood with mosaic glass. 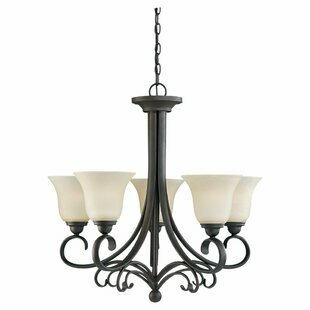 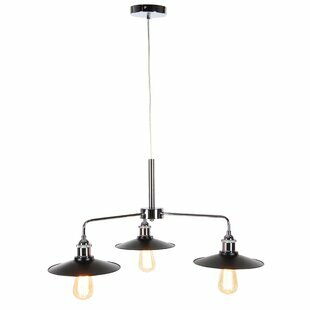 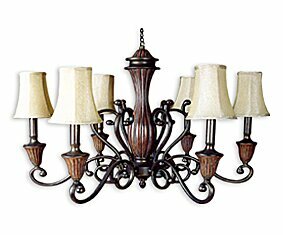 Number of Lights: 3 Fixture Design: Shaded Chandelier Adjustable Hanging Length: Yes Fixture: 21 H x 21 W x 30.15 D Overall Weight: 12.2lb.